I have always used rechargeable batteries for my wireless Apple keyboards and TrackPad, and usually the NiMh batteries last two or three weeks. AA alkaline batteries last longer, but the other month or so I bought some Nickel Zinc batteries that have a slightly higher voltage, and need a dedicated charger. 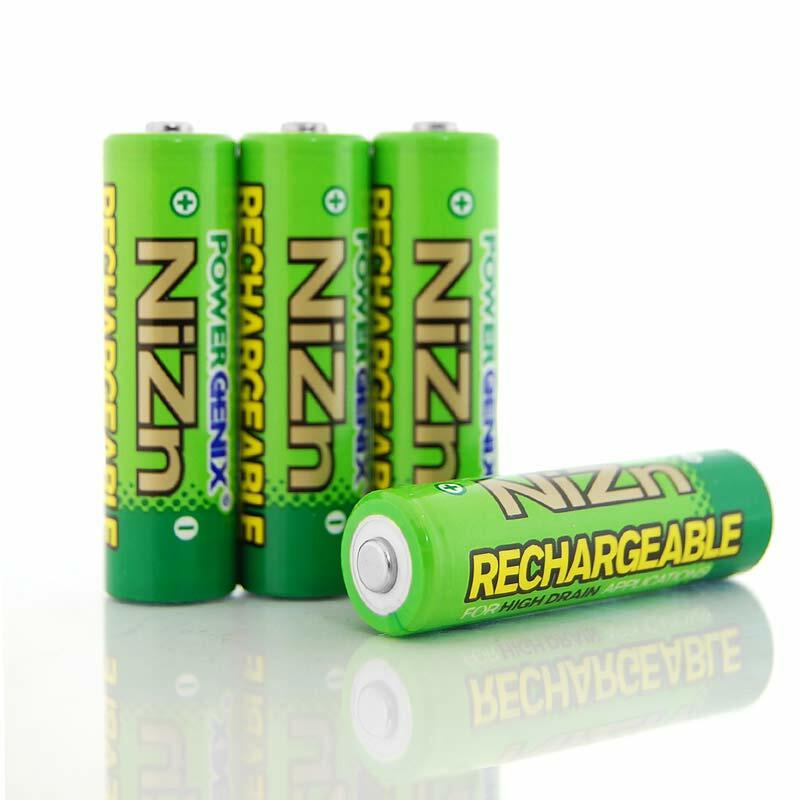 The ones I used came from Maplins UK, cost £12.99 and have nominal voltage of 1.6V, which is slightly higher than a new alkaline, but a lot better than the 1.25V you get with long life NiMh batteries. These have stayed at 100% for far longer than I can remember, and several months later have not caused any issues so far.